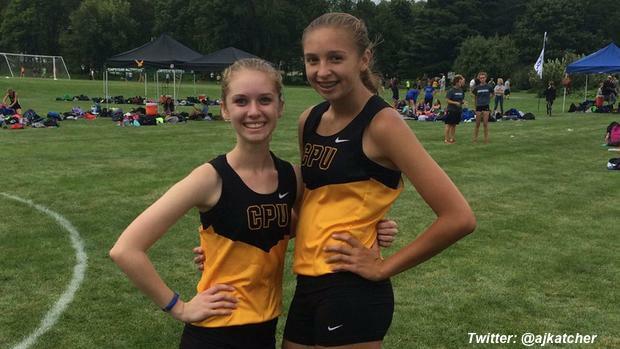 Iowa's Fastest 500 XC Girls 5K Times: Freshmen Take Over At The Top! Check out the top 500 girls 5K cross country times in Iowa as of September 2nd. Adrianna Katcher is only a freshmen, but she finds herself with the state's second fastest 5K performance in the young cross country season with her 18:58 victory at the Oelwein Invite. The class of 2020 appears be very bright in distance running with 7 of the top 20 times so far being produced by freshmen. Katcher actually took second in her first race of the season to another freshmen in Hannah Brown (19:47) of Dubuque Hempstead, who hasn't had a chance yet to roll out a quick time on a fast course.